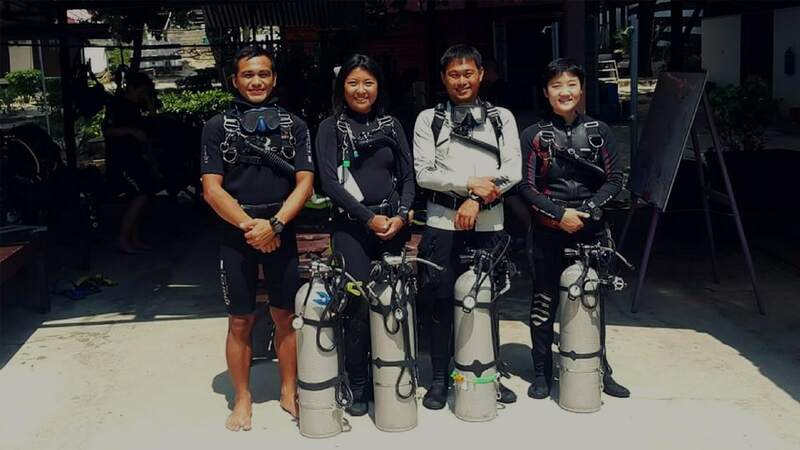 Join us today and experience the thrill of diving! 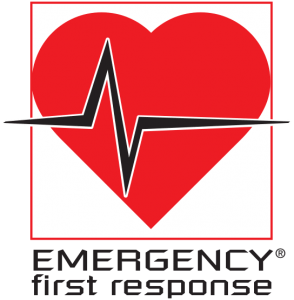 Learn how to be a qualified instructor today! 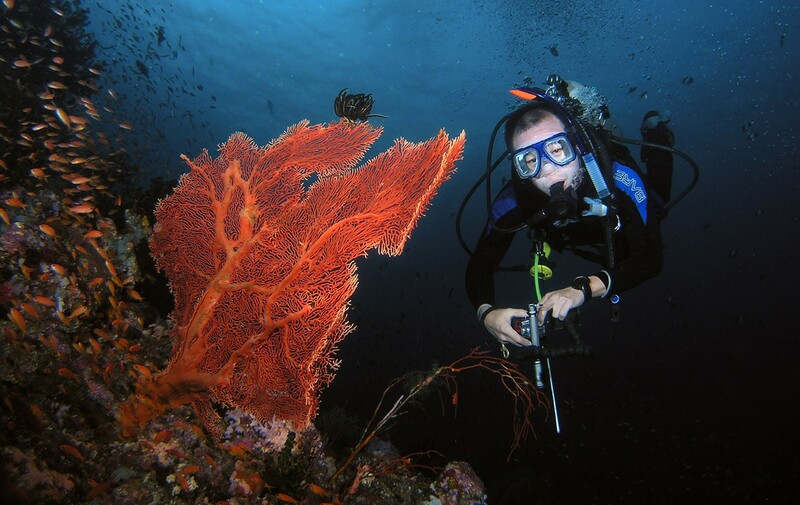 Start exploring the underwater world with us! 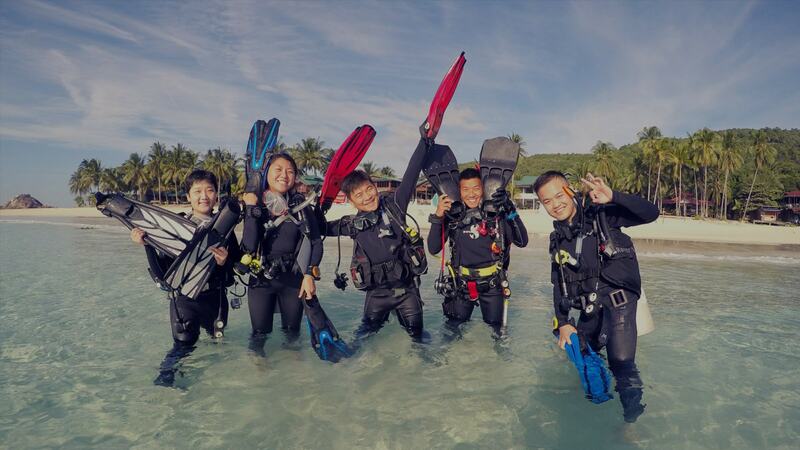 Hng Che Leong, PADI Course Director and EFR Instructor Trainer, welcomes you to DM Scuba Dive Team with open arms.